Not all lenders are created equally. Some banks and credit unions are only able to provide financing to customers who have credit scores that are 640 or higher. 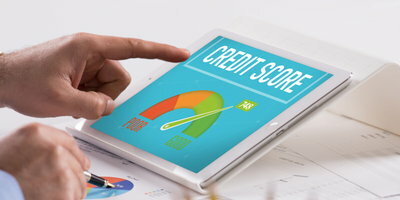 Scores that are below 640 are generally referred to as "subprime," and only certain lenders choose to work with buyers who have subprime credit scores. The practice of providing "bad credit car loans" to subprime customers is often called "special finance." Just like with anything else that requires spending a significant amount of your money, make sure that you know all of the facts before applying for a special finance/bad credit auto loan. How bad does my credit have to be in order to need a bad credit auto loan? Typically, any car buyer who has a credit score of 640 or lower will benefit from special financing. Also, customers with thin credit files or no credit history are good candidates for bad credit auto loans. Will applying for a subprime loan hurt my credit score? Anytime a hard inquiry is made on your credit report, your credit score will drop by a few points, but no significant damage will be done. And remember that a bad credit auto loan can actually help your score in the long run. How can a bad credit car loan help my credit score? Getting approved for any auto loan will give you the opportunity to make regular payments, and your credit score will grow with every timely payment. With good management, your score will improve significantly over the life of your loan. 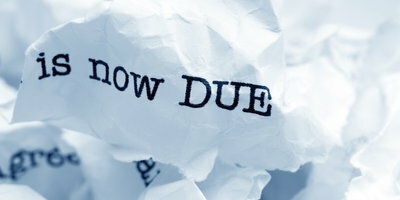 Will I always have to use special financing? No. A bad credit auto loan will help you right now, while you have either damaged credit or no credit. After you have paid this loan off and improved your credit rating, you will be able to borrow money from virtually any source. Is it difficult to take advantage of special financing? 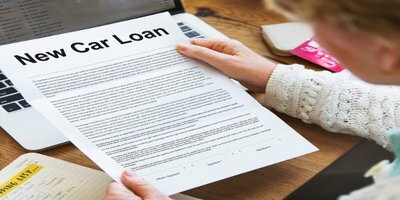 While it really isn't difficult to get approved for a bad credit car loan, you will need to work with the right lender. And the best way to find a qualified lender is to make contact with a car dealer who works with special finance lenders. Will any auto dealer be able to help me with a subprime loan? If you're a bad credit car buyer, you probably won't be able to go to just any car dealer. Only certain dealers are connected to special finance lenders that can help. 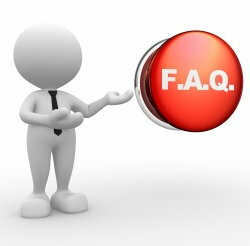 What is the easiest way to locate a dealer who handles special finance? You could call every dealership in your area, but contacting Auto Credit Express is faster. We can match you with a local dealer that can work with unique credit situations. Basically, we do all of the hard work and allow you to focus on buying your car. Are you ready to get back behind the wheel, and on the road toward better credit? If so, Auto Credit Express is ready to help you find an auto loan. Just fill out our fast and secure online auto loan request to get started today.